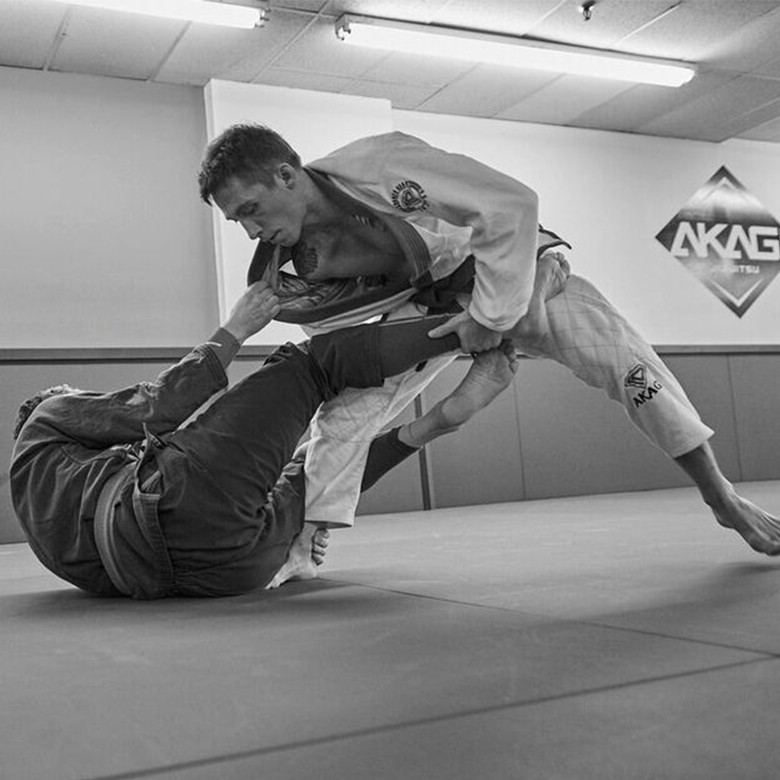 Akagi BJJ – Bloomington, MN – Train Brazilian Jiu-Jitsu with Akagi BJJ! 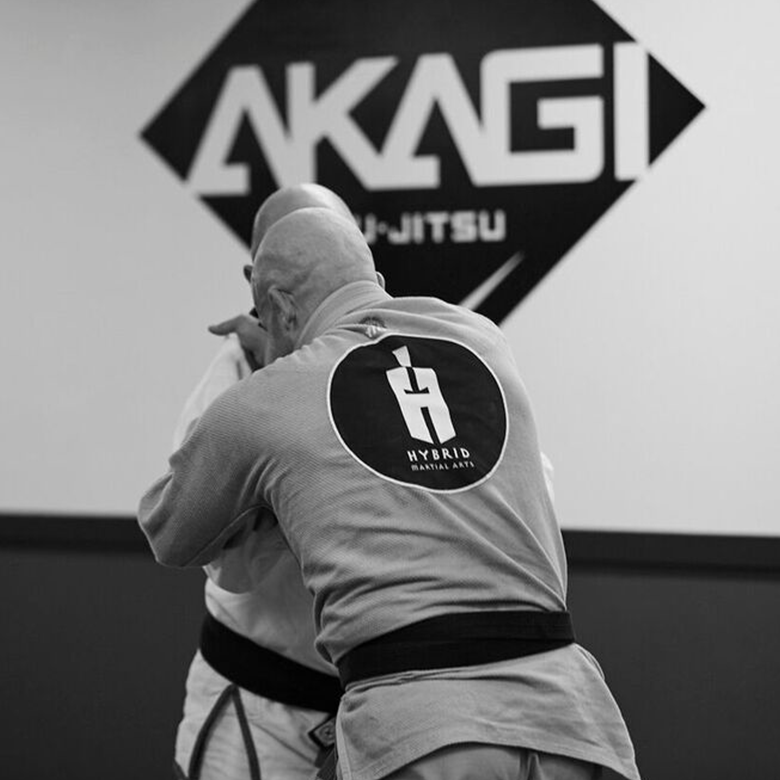 Akagi Jiu-Jitsu's vision is to help others utilize the art of Brazilian Jiu-Jitsu to achieve physical fitness and mental wellness while effectively training for conflict or self-defense, encouraging confidence, instilling discipline, and fostering a healthy community. 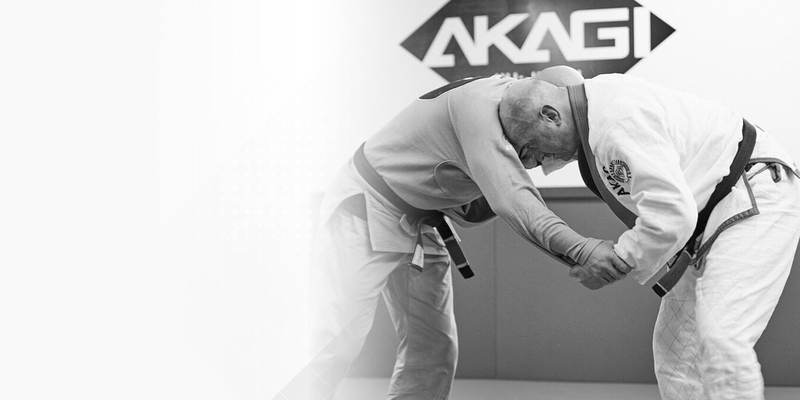 At Akagi, we value a gym culture that will help push you to become the best version of yourself. Welcoming and inviting, everyone is encouraged to find a balance between learning, growing and challenging what you think you're capable of. Fun, friendly, creative jiutjitsu school. I started training with these guys a year ago after having trained to purple belt at another gym. It's been a very welcoming and productive environment. This is the perfect school if you're looking for top-level jiu-jitsu instruction combined with an ultra-friendly team atmosphere. Each coach brings their own style and approach to the classes they teach. The school's location is easy to get to, with plenty of parking, and they have multiple class options during the week. You'd be hard-pressed to find nicer instructors or teammates. I love my home away from home at Akagi! Fabio, Topher, Joe, and Andrew are some of the best in the business. I can't say enough amazing things about this place and these martial arts instructors. World class training and people. 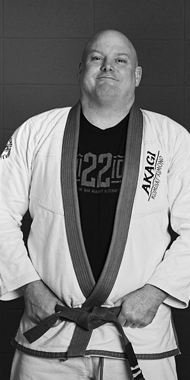 Brazilian Jiu-Jitsu is a grappling martial art that promotes the concept that a smaller, weaker person can successfully defend against a bigger, stronger, heavier assailant by using proper technique, leverage, and--most notably-- taking the fight to the ground. 2What if I've never done Brazilian Jiu-Jitsu? 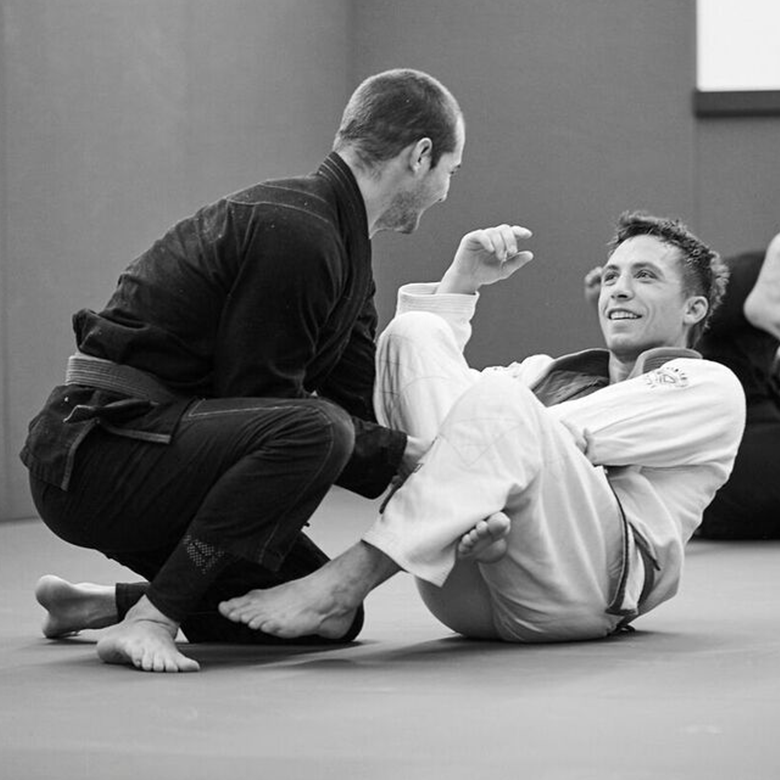 All of our classes that aren't labeled as advanced are welcome to everyone, regardless of your level of training. If you've never stepped foot on the mats before, don't worry--you will be welcomed as soon as you walk in and one of the staff or members will help you get set up with a Gi (if you didn't bring your own). Have fun, learn, and don't be afraid to ask questions. 3What if I don't think I'm in good enough shape? 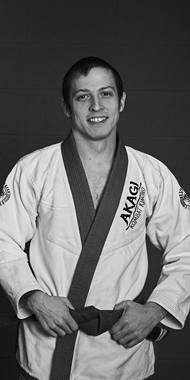 One of the great things about Brazilian Jiu-Jitsu is that it will help you get in shape. You're moving, and often times you don't realize how much of a workout you're actually getting because of how fun and engaging it is. Don't wait to get in shape to start BJJ--help BJJ get you to where you want to be. 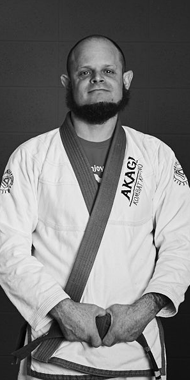 4What is your BJJ lineage? Contact us online or just stop in and check out a class! 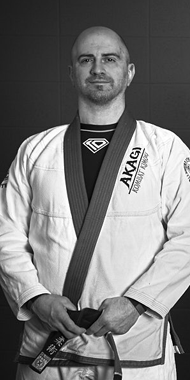 © 2018 Akagi BJJ - Bloomington, MN. All Rights Reserved.